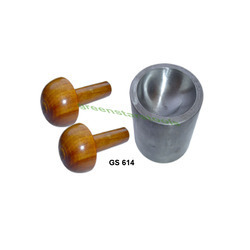 Our organization provide a wide range of Dapping tools which are use to get halves of beads. 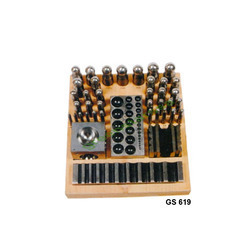 These are usually used with steel and wood. 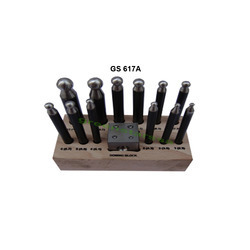 Our dapping tools are made by using such raw materials like soft mild steel. 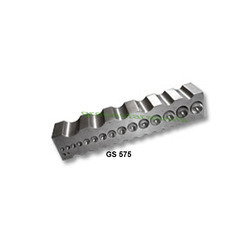 We use ball bearing to manufacture a better dapping tool. 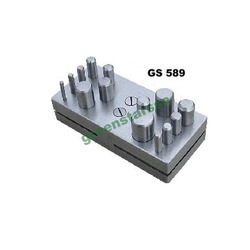 Dapping tools exporting by our firms meets the satisfaction level of clients. 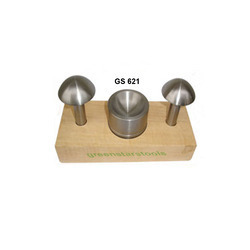 We offer a range of products including Wooden dapping punch, Dapping die steel, doming punch and block and Dapping die. 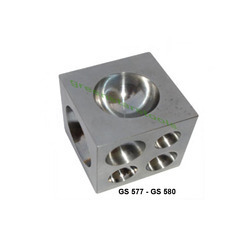 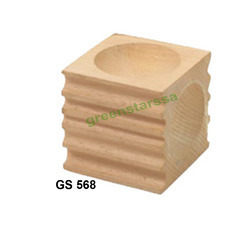 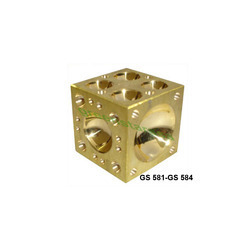 Doming Block Steel GS 577 Doming Block Steel 2" X 2" X 2"GS 578 Doming Block Steel 2.1/2" X 2.1/2" X 2.1/2"GS 579 Doming Block Steel 3" X 3" X 3"GS 580 Doming Block Steel 4" X 4" X 4"
Doming Block Brass GS 581 Doming Block Brass 1"GS 582 Doming Block Brass 1.1/4"GS 583 Doming Block Brass 1.1/2"GS 584 Doming Block Brass 2"
Looking for Dapping Tools ?